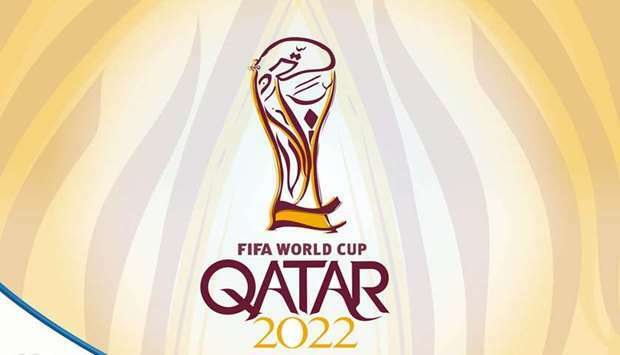 Qatar wants to attract more sports companies to the state, aiming to develop a $20bn sports sector ahead of the 2022 World Cup, Qatar Financial Centre's CEO Yousuf Mohamed al-Jaida said on Sunday. QFC — which licenses foreign companies, mostly in the finance sector, to exempt them from local ownership laws — aims to license about 150 sports companies by 2022, including around 25 this year, al-Jaida said at an event to announce the strategy. The drive to attract sports-related multinationals and facilitate the commercialisation of sports-related services in the state is part of plans to become a regional hub for sporting events in the run-up to Qatar's hosting of the 2022 soccer World Cup, he said.